Sometimes, users come across a scenario where they need to Ship multiple orders or Print selective range of picking slip at once to facilitate bulk shipment process for orders from multiple customers. 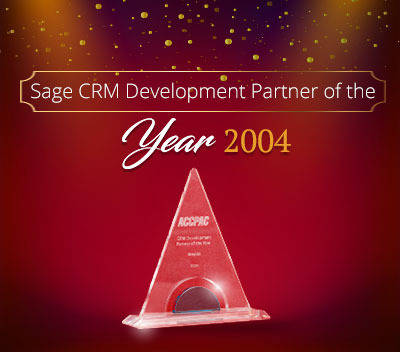 Hence, for catering to this sort of requirement, we have designed Quick Shipment for Sage 300 ERP, using which user would be able handle shipments process in bulk. 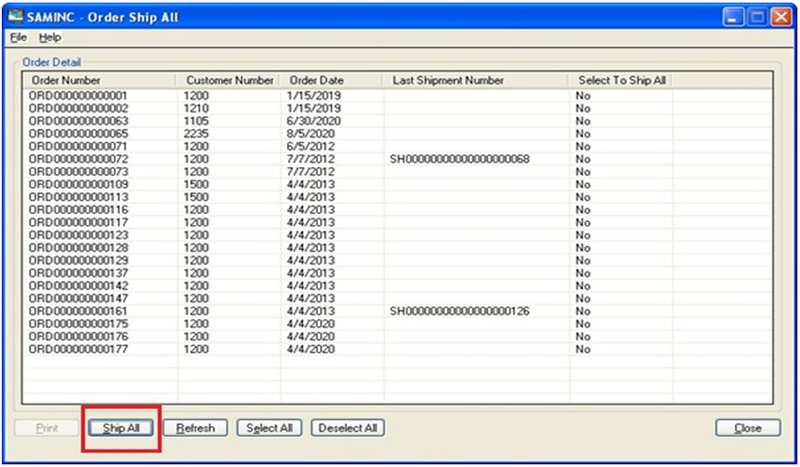 This add-in feature assists shipping personnel to view all the open orders and post shipment for desired orders. They can even print picking slips after processing the shipment. Program selects all open and partially shipped orders. 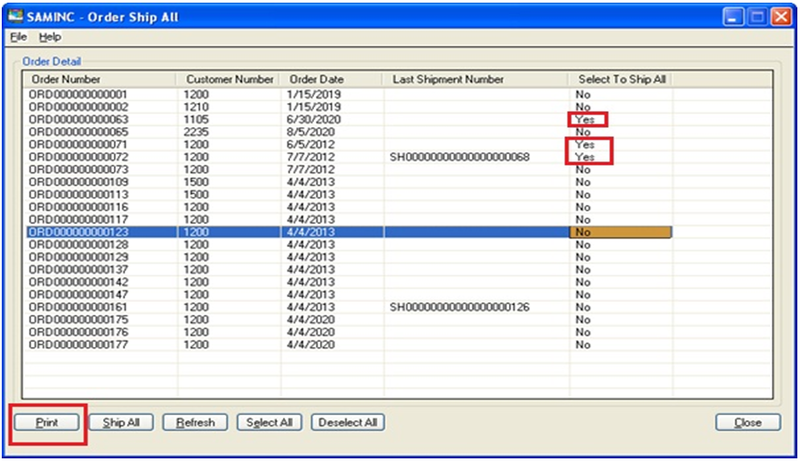 In order to ship; orders needs to be individually selected, and then clicking on Ship All button, will process for shipment of all the selected orders. Any errors during the process can be easily interpreted using log report generated by the program. After shipment is done; users can print the Picking Slip from the interface itself. 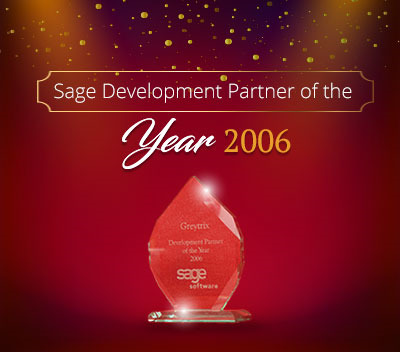 Greytrix a globally recognized Premier Sage Gold Development Partner is a one-stop solution provider for Sage ERP and Sage CRM needs. 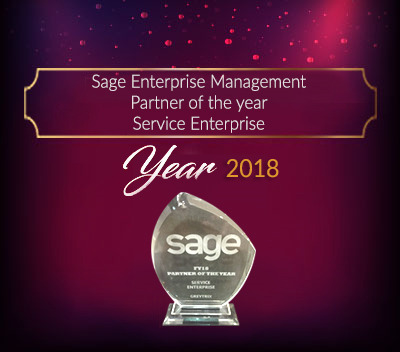 Being recognized and rewarded for multi-man years of experience, we bring complete end-to-end assistance for your technical consultations, product customizations, data migration, system integrations, third party add-on development and implementation expertise. 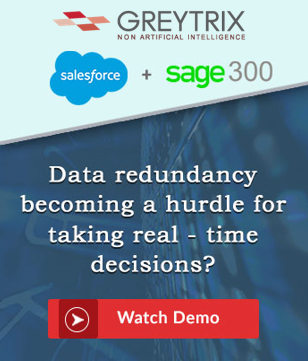 Greytrix offers unique GUMU™ integrated solutions of Sage 300 with Sage CRM, Salesforce.com and Magento eCommerce along with Sage 300 Migration from Sage 50 US, Sage 50 CA, Sage PRO, QuickBooks, Sage Business Vision and Sage Business Works. 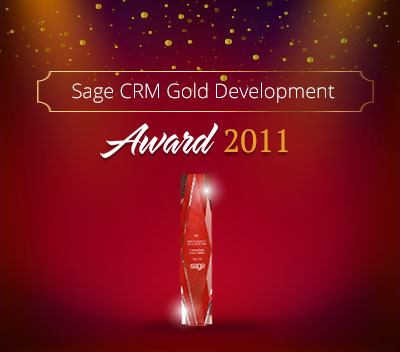 We also offer best-in-class Sage 300 customization and development services and integration service for applications such as POS | WMS | Payroll | Shipping System | Business Intelligence | eCommerce for Sage 300 ERP and in Sage 300c development services we offer services such as upgrades of older codes and screens to new web screens, newer integrations using sdata and web services to Sage business partners, end users and Sage PSG worldwide. Greytrix offers over 20+ Sage 300 productivity-enhancing utilities that we can help you with such as GreyMatrix, Document Attachment, Document Numbering, Auto-Bank Reconciliation, Purchase Approval System, Three way PO matching, Bill of Lading and VAT for Middle East. 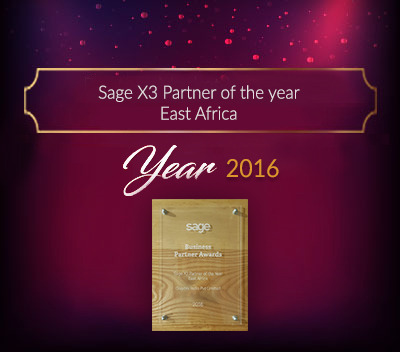 For more details on Sage 300 and 300c Services, please contact us at [email protected]. We will be glad to assist you.